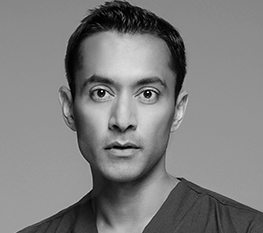 Tapan has been practising medicine for almost 20 years and has specialised in cosmetic dermatology for over 15 years. Dr Patel is an expert in a full range of medical aesthetic procedures, with a focus on achieving subtle, natural results. Google Analytics cookies provide data on how the website is being used by users.